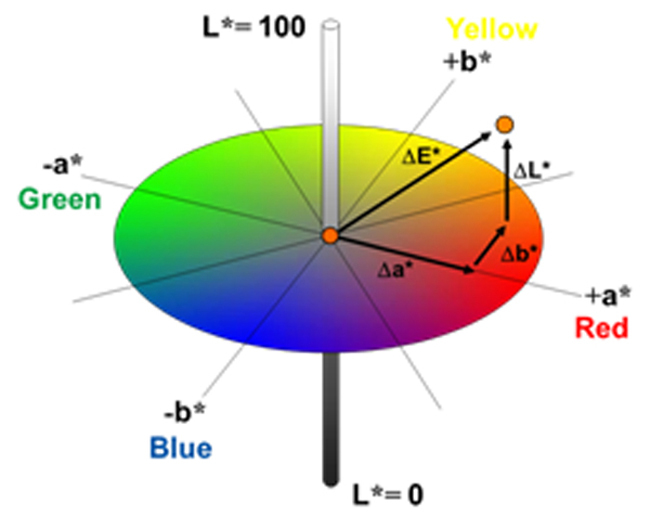 Color control has historically been done by visually inspecting the samples and comparing them to a standard. The disadvantage of this process is its subjectivity. In 1976, the internationally agreed upon CIEL*a*b* system was adopted for more objectivity. Since then, several modifications of the CIEL*a*b* color equation like ΔE*CMC, ΔE*94, ΔE*2000 were introduced. The goal of the modifications was to improve the correlation between visual perception and instrumentally measured values. In this seminar, you will find out the strong and weak points of the different color equations with typical applications. ΔE*- can a single number be used for all colors? 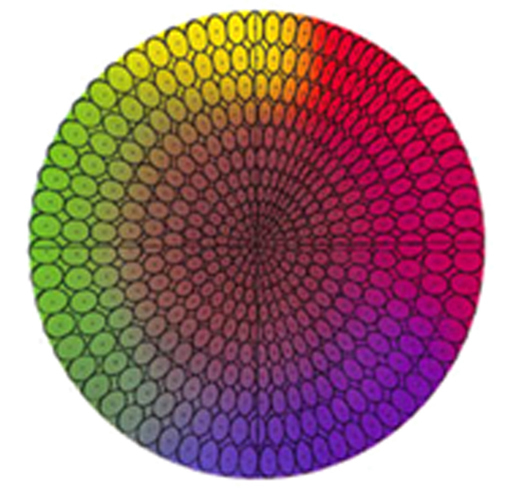 Click HERE to register for your FREE Webinar on Color Systems for Solid Colors. Check out the latest Webinar offered by BYK-Gardner for their customers around the world!